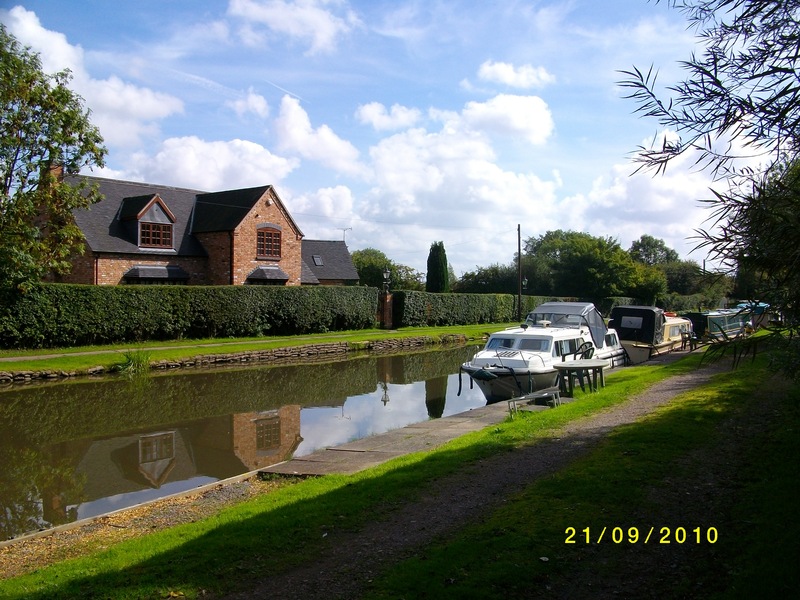 Situated on the Coventry Canal to the north of Nuneaton, Tuttle Hill moorings provides good access for boaters wishing to cruise the Warwickshire Ring. The Coventry Canal offers a fascinating mix of urban, rural and industrial landscapes and nearby Nuneaton provides good rail links to Coventry and Birmingham. The linear mooring is approximately 140m long and provides space for up to 5 vessels moored on the off-side bank. Nuneaton town centre offers a wide range of shops and public amenities. It is a 10 minute car journey from the site or a one and a half mile walk along the towpath, leaving at Bridge 23. 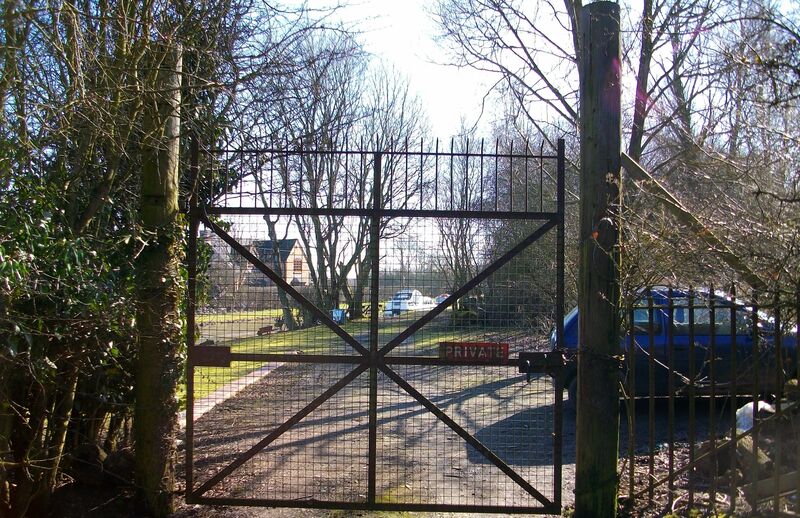 To reach the site from Nuneaton, approximately one mile away, take the B4114, Tuttle Hill Road, and turn right immediately after Bridge 23 into the household waste site. Further directions can be provided by the Mooring Manager. 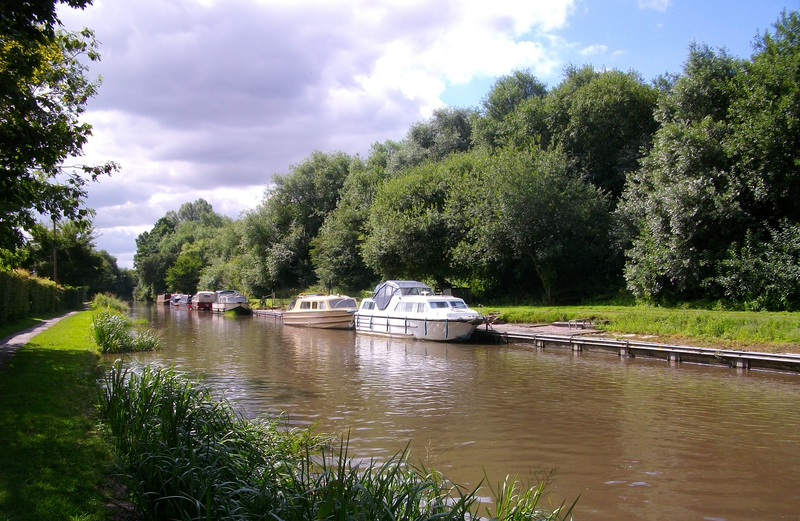 The nearest drinking water, elsan and refuse disposal facilities are at Hawkesbury Junction, a seven mile cruise in the direction of Coventry. There is a very limited amount of parking available on the site. However, public parking is available for approximately 8 cars next to the site. IMPORTANT NOTE: The access road to the site is shared with vehicles using the nearby landfill site and quarry and can be uneven in places. Please take care when visiting the site. The site may be viewed at any time from the towpath.